The MTS Course calendar for 2015 has been updated to include our new courses on Laboratory Data Integrity. Check out the new calendar for open enrolment dates in 2015 at locations in the UK, Ireland and Germany for this new event! Day 1 introduces the fundamental concepts of laboratory data integrity in the context of working within a quality management system and as such this course also acts as an introduction/refresher to laboratory cGMP. Day 2 deals with the effects of analytical errors on laboratory data integrity. This involves building an understanding of the nature and sources of analytical errors so that their effects can be minimised during testing, leading to high standards of data integrity and reduced numbers of OOS/OOE results due to laboratory errors. Day 3 focusses on improving laboratory data integrity and associated quality management systems by review of laboratory processes to identify data integrity risk, and implementation of appropriate solutions, paying particular attention to deficiencies that are commonly cited by regulatory authorities. Visit the MTS website for more information and details of the open enrolment dates and locations. 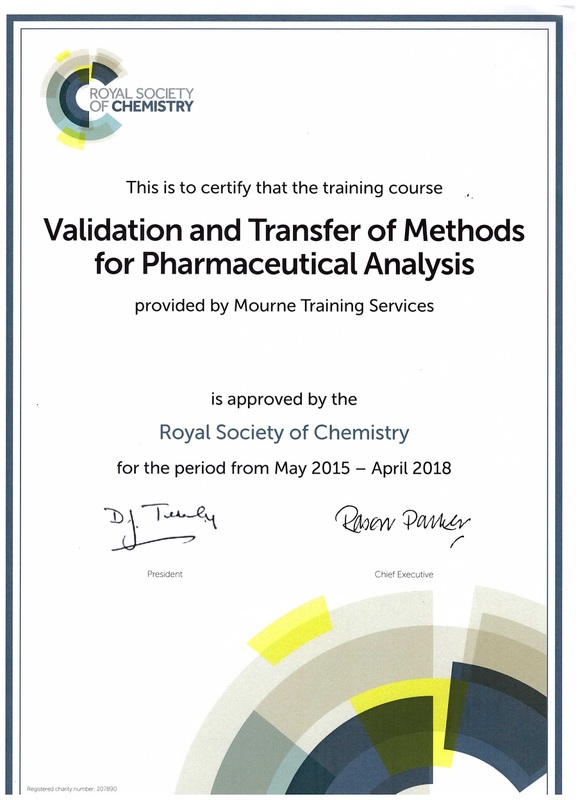 The MTS course, 'Validation & Transfer of Methods for Pharmaceutical Analysis' has been approved by the Royal Society of Chemistry for purposes of continuing professional development. Approval of training courses by the Royal Society of Chemistry is a process of peer review involving members that are experts in their field. This process provides assurances to customers that an approved course has been independently verified to be of high quality and suitable for professional development. This course will provide you with the requisite scientific knowledge and understanding of analytical method validation, verification and transfer to allow informed interpretation of current regulatory guidance from EMA, FDA and ICH, e.g. Q2(R1). 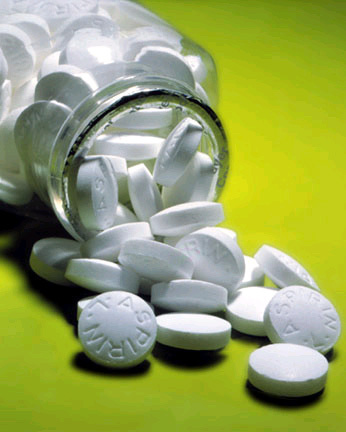 The data generated using analytical test methods is essential for many of the critical decisions made in the pharmaceutical industry. To be confident in the integrity of this data it is crucial that the methods are fit for purpose. 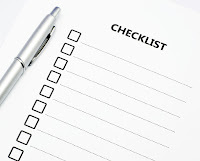 To demonstrate that a method is fit for purpose will require either a validation, verification or transfer study, depending on the source of the method in question. This course provides a detailed explanation of how these studies are performed, enabling a full understanding of method performance characteristics and associated statistics, and how they are applied to the techniques used for analysing drug related samples. Anyone who needs to understand how methods are validated, verified or transferred, either to design and carry out the investigation, or to interpret the data generated. For example: Analytical chemists, laboratory managers/supervisors, quality control analysts/managers, quality assurance managers, and regulatory affairs managers. 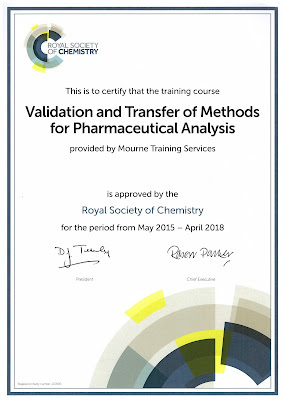 Comprehensive course handouts; Certificate of Attendance; access to training resources via e-MTS; optional post training assessment (leading to Certificate of Training); post training support; and a copy of the MTS training book, Validation of Analytical Methods for Pharmaceutical Analysis. Lunch and refreshments are included for open enrolment training courses. 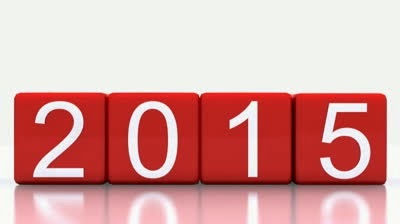 Click here for Costs & Online Booking Form. For early bird savings, book on this course before 25th March. For early bird savings, book on this course before 29th April. For early bird savings, book on this course before 2nd September. For early bird savings, book on this course before 2nd November. The course may be delivered at your site; this option includes customisation to meet your specific requirements. Contact us for a quotation. Visit the Course List page on our website for full details of all our available training courses in 2015. The MHRA has published a new set of guidance relating to data integrity: Good manufacturing practice: data integrity definitions. First published on 23rd January 2015, the guidance was revised on 13 March 2015 following stakeholder feedback. "This guidance sets out our expectations for data integrity in good manufacturing practice (GMP). It complements existing EU GMP guidance and should be read in conjunction with national medicines legislation and the GMP standards published in Eudralex volume 4." Visit the MTS website for more information and details of the open enrolment dates and locations, or Contact us to find out more. 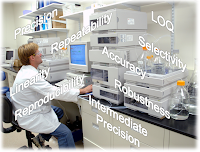 "What does risk assessment in the context of the life cycle of a high performance liquid chromatography (HPLC) instrument really mean? 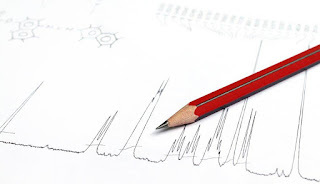 This instalment of "Questions of Quality" will look at problems with an operational liquid chromatograph to see if they can be picked up in the performance qualification (PQ) or prevented in the operational qualification (OQ). The relationship between PQ and OQ and the design qualification (DQ) phases of the life cycle are also explored." 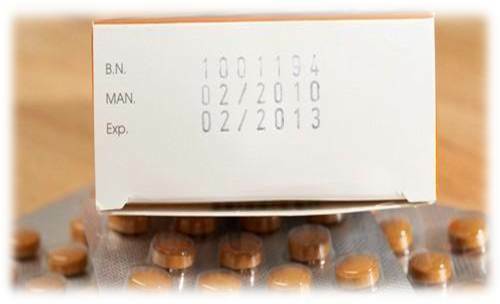 Pharmaceuticals need to be assessed for stability to support the assigned shelf life. 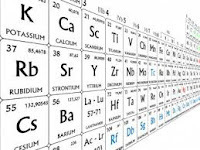 Therefore, when analysing stability samples obtained from these studies analytical methods are required which are stability indicating, i.e. there is a measurable response which correlates with degradation, if present. 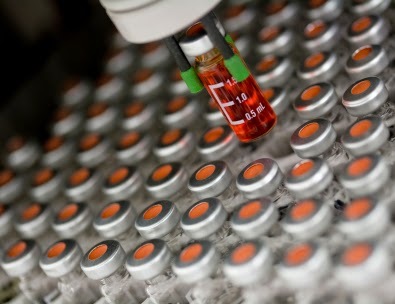 HPLC is a popular technique for monitoring the decrease in drug and corresponding increase in degradation products due to its separating abilities. However, the HPLC method must be developed carefully to ensure that degradation products are both separated and detected appropriately. This two day training course is designed to provide a thorough understanding of how to develop HPLC methods specifically designed for stability indicating analysis of pharmaceuticals. The course will describe strategies for performing forced degradation studies and selecting optimal HPLC method parameters to ensure that all relevant degradation products are separated. This course is ideal for those who have some experience of using HPLC and need to ensure that they are stability indicating. Comprehensive course handouts; Certificate of Attendance; access to training resources via e-MTS; optional post training assessment (leading to Certificate of Training); and post training support. Lunch and refreshments are included for open enrolment training courses. For early bird savings, book on this course before 21st April. For early bird savings, book on this course before 25th August. The course may be delivered at your site; this option includes customisation to meet your specific requirements and may include ‘hands-on’ sessions using the instruments in your labs. Contact us for a quotation. Visit the Course List page on our website for full details of all our available training courses in 2015. "I have noticed that in recently published FDA warning letters, the use of 'test injections' comes up as an adverse observation quite regularly. Does this mean that I shouldn't use test injections prior to HPLC analysis? I usually perform one or more injections before system suitability to make sure that the chromatography is as expected, since sometimes the first injection is not the same as those injected afterwards." "Most chromatographers would agree that it is quite legitimate to perform an injection to check if the system is ready to use and that for some methods the test injection may be different to subsequent injections. Thus 'test injections' are a common feature in many analytical laboratories. Unfortunately, the practice was seemingly willfully misinterpreted in some laboratories to provide an opportunity to falsify data and this has resulted in intense scrutiny of the use of 'test injections' during regulatory inspections. 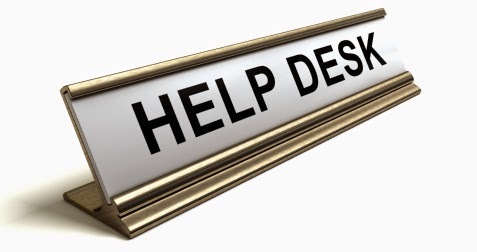 My main piece of advice is that it should not be necessary to use the sample solution (i.e. 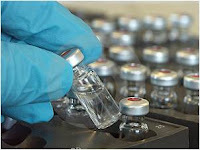 the test solution prepared from the material that you will generate a reportable result for) for a test injection and it is wise to avoid this. 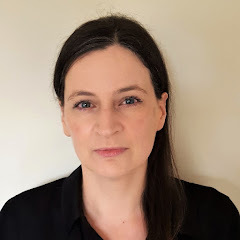 In my opinion, a test solution which was prepared for use as a standard would be appropriate as a test injection but even this approach has come under suspicion due to observed manipulation of the data from sequences of standard injections. Therefore, an explicit procedure which details exactly how test injections will be used and also how the results will be recorded is advisable. Storing test injection raw data (e.g. 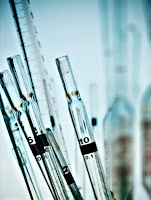 chromatograms) separately to the data for the analysis (i.e. in a different file electronically) is often seen as suspicious. Obviously, knowledge of the contents of this SOP is essential for all analysts using HPLC. This information could be included in a generic HPLC SOP which details other important information, e.g., use of blank injections, system suitability, injection sequence setup, integration policy, etc. Since the use of a test injection is usually method specific it would also be advantageous if relevant information was included in the particular analytical method." Guidance on this topic is available from the FDA in their draft guidance on data integrity, click here. The topic of 'test injections' is an important data integrity issue and is thoroughly examined in the MTS course, Laboratory Data Integrity. Visit the MTS website for more information. Our 2015 schedule is now available. 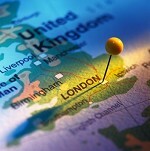 You can choose from topics such as analytical method validation, method transfer and/or method development in London, Dublin or Berlin. Book early for the discounted rate! Visit the Course List page on our website for full details.